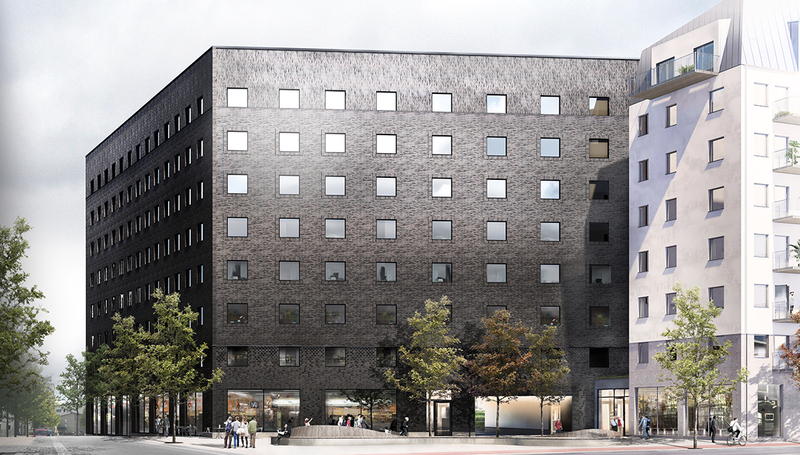 In the midst of Stockholm’s very own Silicon Valley, inspiration is flowing. 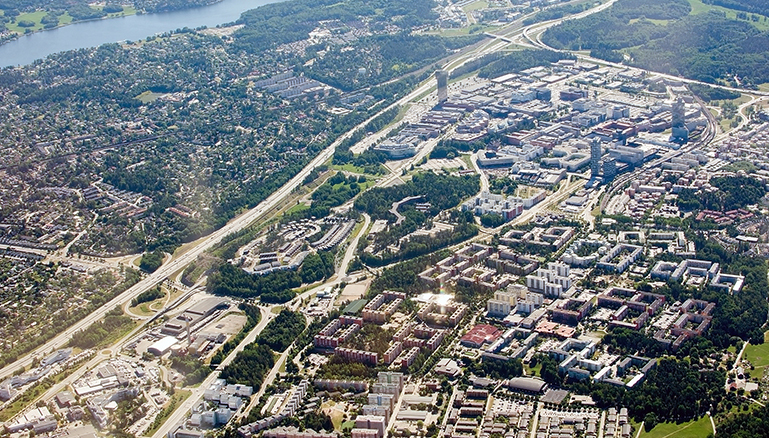 In Kista, you’ll live in one of the world’s great IT-clusters, among innovative startups and qualified research. Given that you’ve clicked your way here, you probably already know this, but we’ll say it again just in case: We want everyone who lives in our accommodations to be happy. As a part of reaching that goal, we make sure all our apartments are light, airy and easy to furnish. The rooms have wooden floors and white walls, the bathrooms are tiled and have combined washing machine and tumble dryer. Whether you prefer to cook fast or fancy pants meals, you’ll have a complete kitchen to do it in. 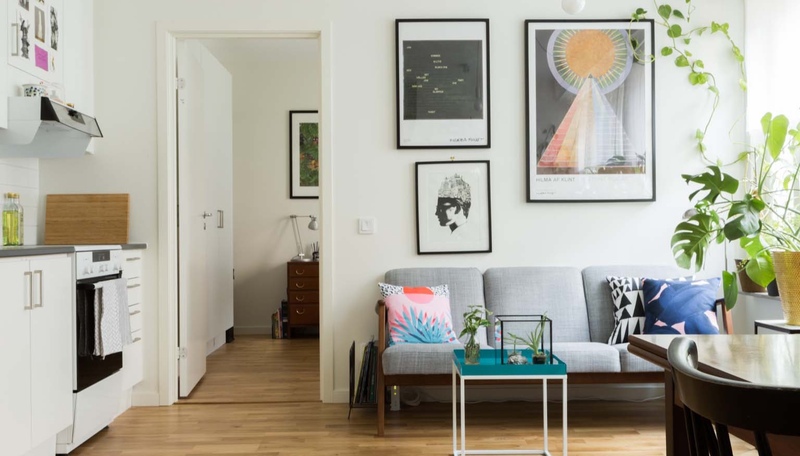 Smart planning makes for smart spaces. 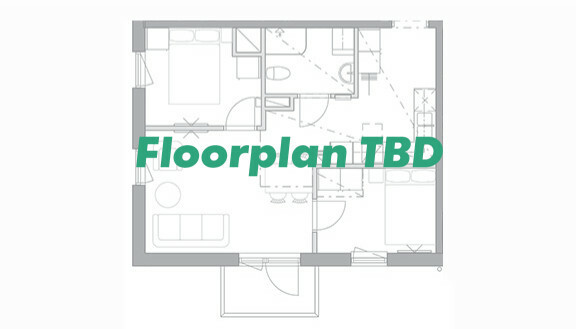 The apartments are rented unfurnished, which makes it super easy for you to make yours really feel like your own. Even though Kista is a real tech area, it hasn’t lost its connection to nature – there’s plenty of green spaces and parks. As the area is growing, urban planners make room for preschools and restaurants’ outdoor seating.